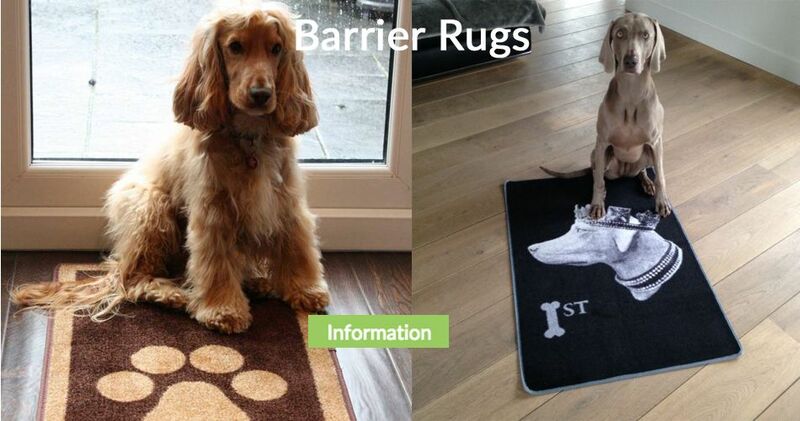 Are you looking for beautiful, practical and specific products for your dog or cat? Petsonline offers a surprising selection of beautiful accessories for your dog and cat. Our philosophy is to surprise and to inspire you and your pet with striking products of notable brands. Furthermore, we offer an excellent service and we will be happy to advise you. Special requests are always welcome at Petsonline, if you want to find a specific product or advice, please do not hesitate to contact us. App for iOS and Android is now available ! 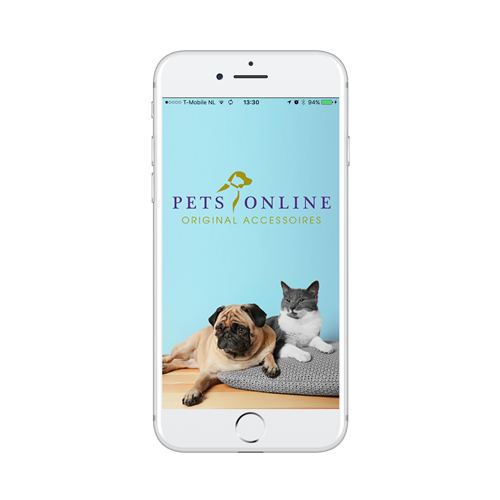 The new Petsonline app works on your smartphone with iOS or Android. Now you can order your products very fast anywhere ! 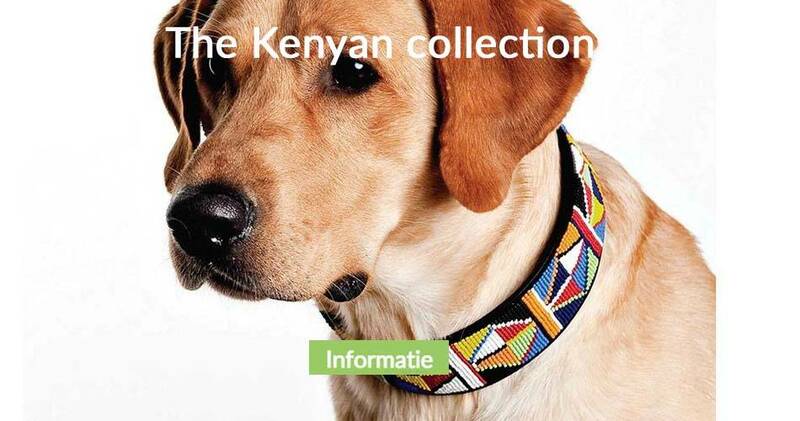 The Maasai Mara from Kenya produce these very special and beautiful dog collars and matching dog leashes by hand, in the striking style of their culture. 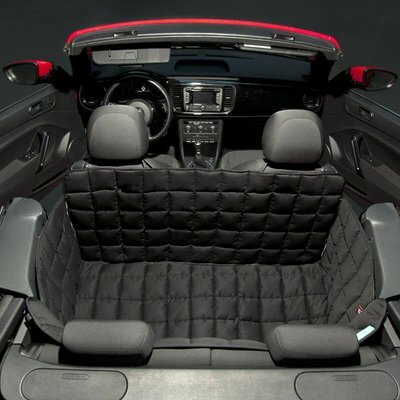 Piece by piece, the beads are carefully placed onto the leather and all products are truly breathtaking. The quality is very good and can compete with European products. As each piece in made by hand, the dog collars and leashes are always unique. By buying a product of the Kenyan Collection, you will support the local population as all profits are returned to them, to give them a better future. For the sportive dog owners, who would like to run with their dog, we have added the well known dog scooters by Yedoo to our store. The modern design scooters are of good and affordable quality, are equipped with V brakes and are available in different designs and colours. While you work your own condition on the scooter, your dog can run along with you. 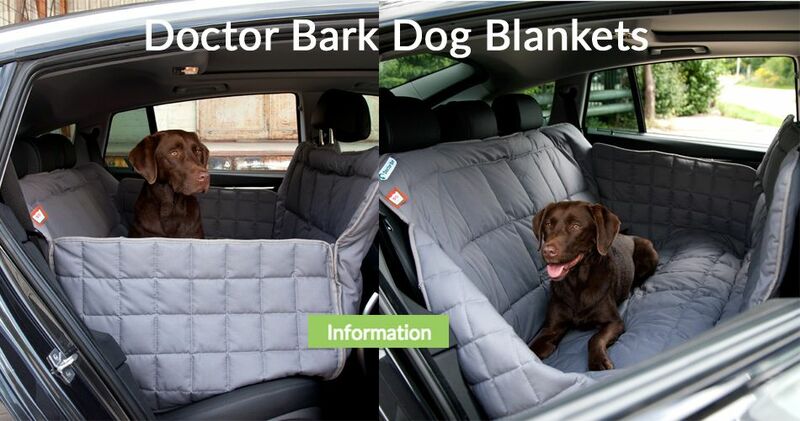 The new manufacturer from Denmark offers very high quality outdoor products for your dog. 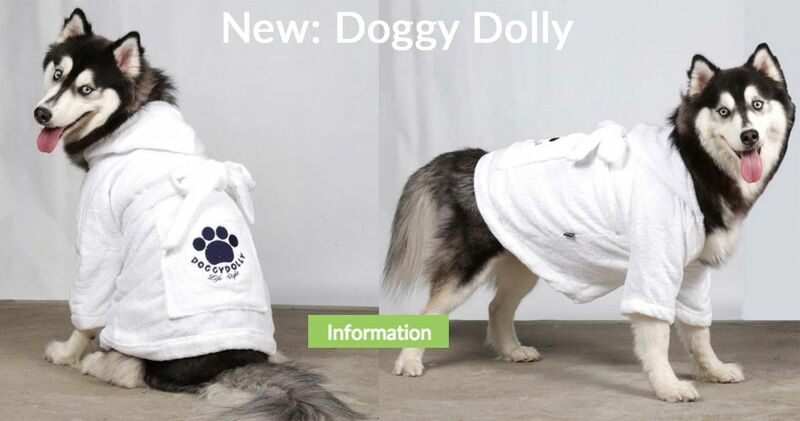 They manufacture dog bathrobes, cooling vests for dogs and dog life jackets. 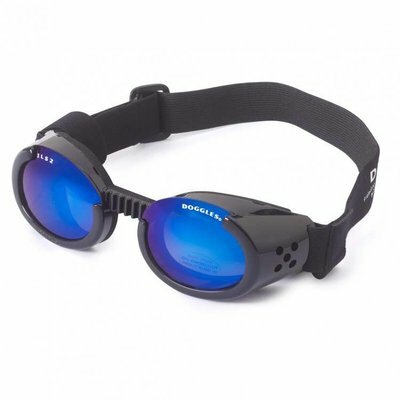 These are among the very best on the market and are designed smart and innovative. For special design dog pillows and dog beds is it really worth to have a look at this brand. Many fashionable designs and often in separate colors. 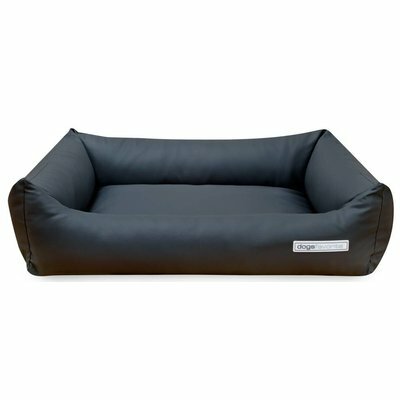 Particularly noteworthy are the dog cushions with memory foam, which support the body in an excellent manner. 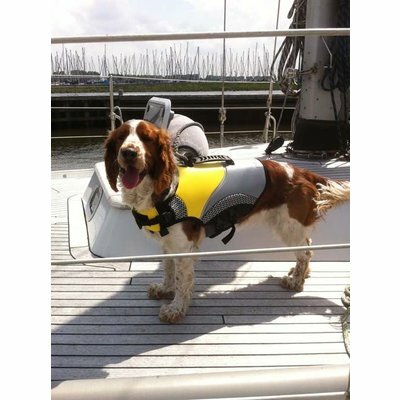 This manufacturer makes brilliant dog collars, dog harnesses, dog clothes and such. The products to not only look very lovely, but are also of excellent quality. 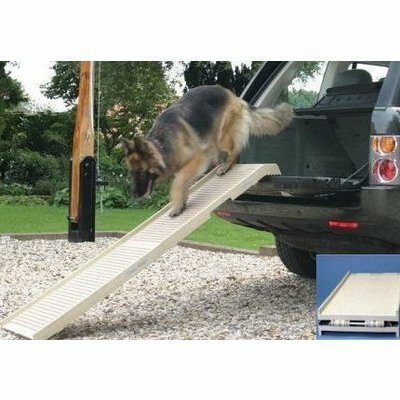 Are you looking for a striking product for your dog? We definitely recommend you to have a look at this brand!